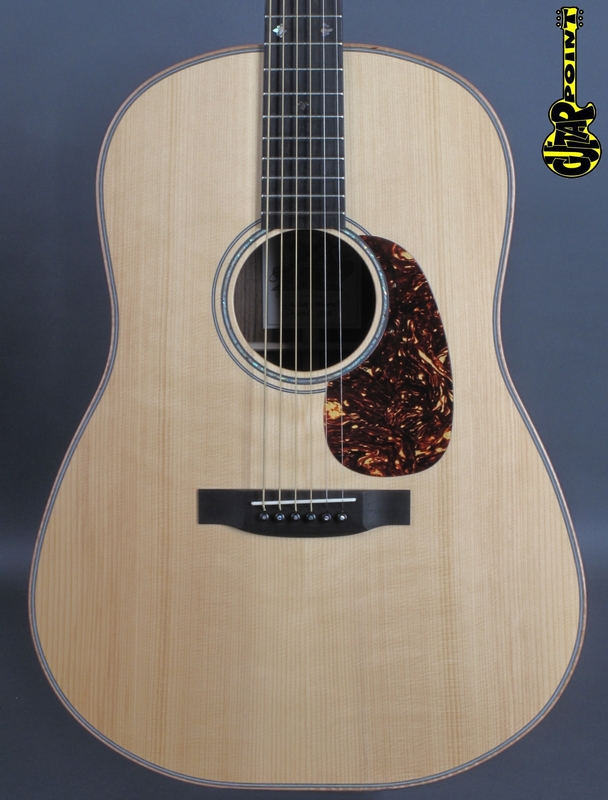 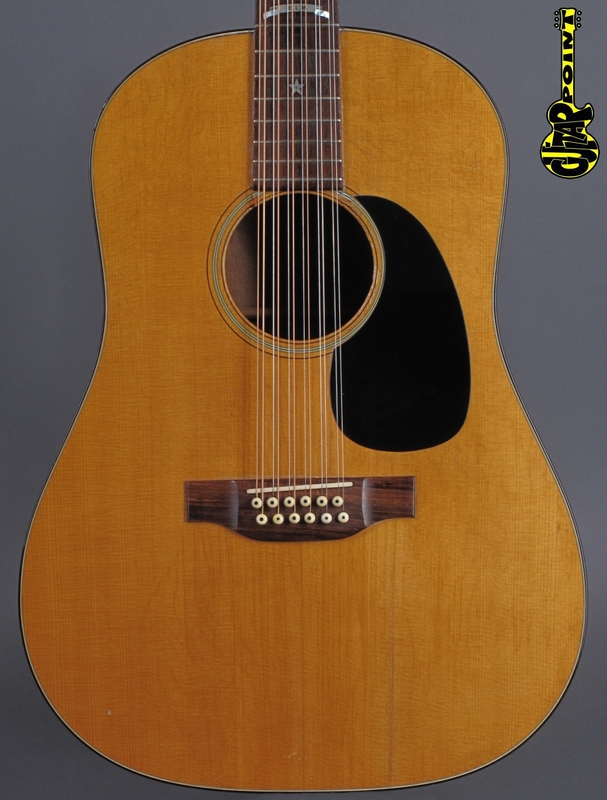 2011 Taylor 356 CE - 12-string Acoustic guitar ...Mint !!! 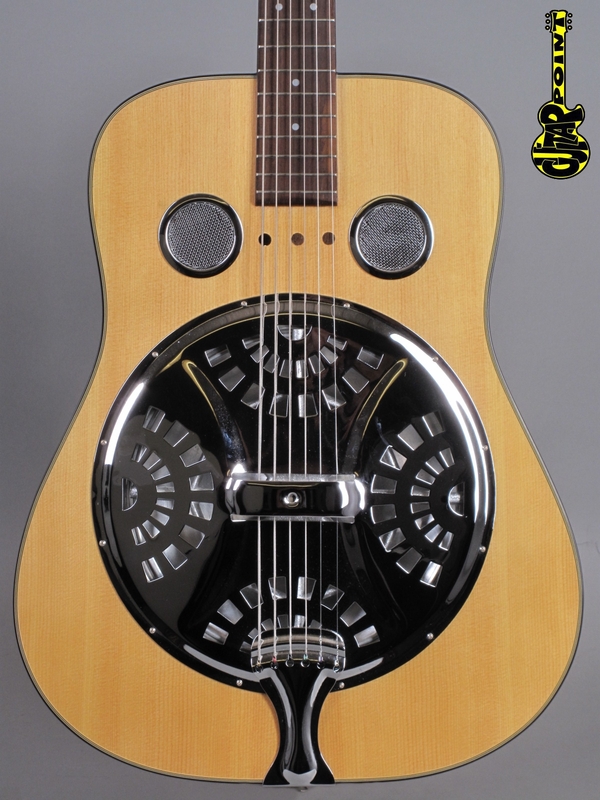 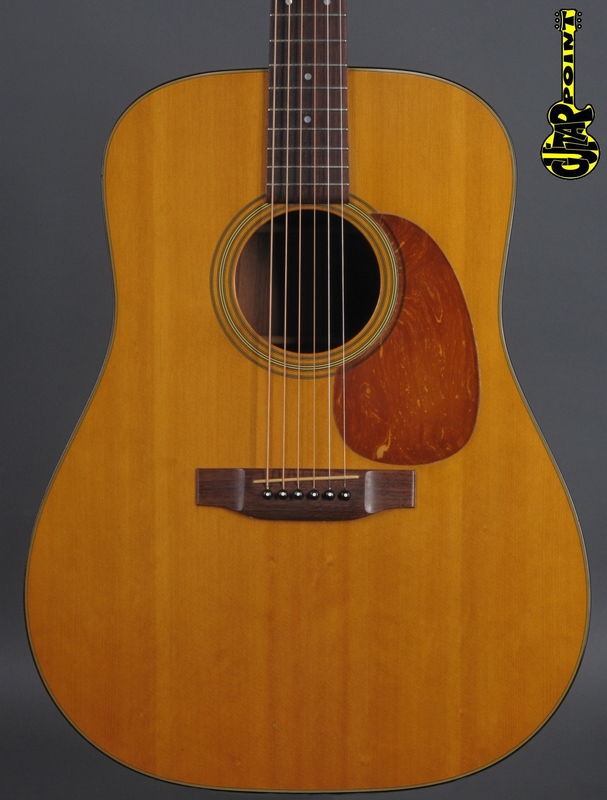 1977 Guild D-40 - Natural "Made in USA" - played by Gene Simmons! 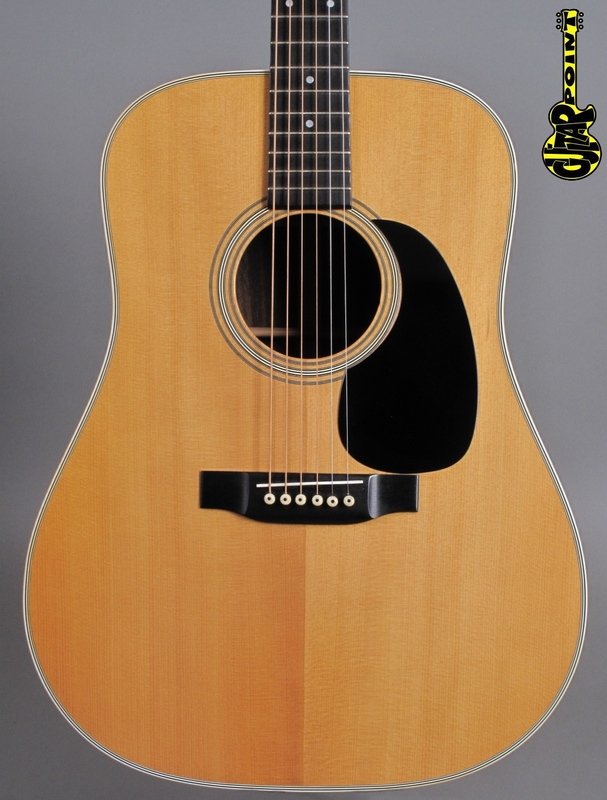 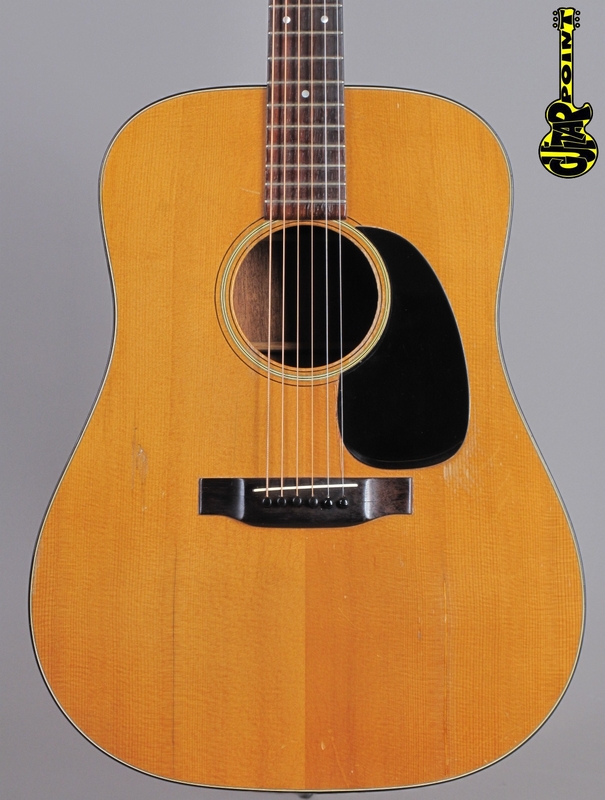 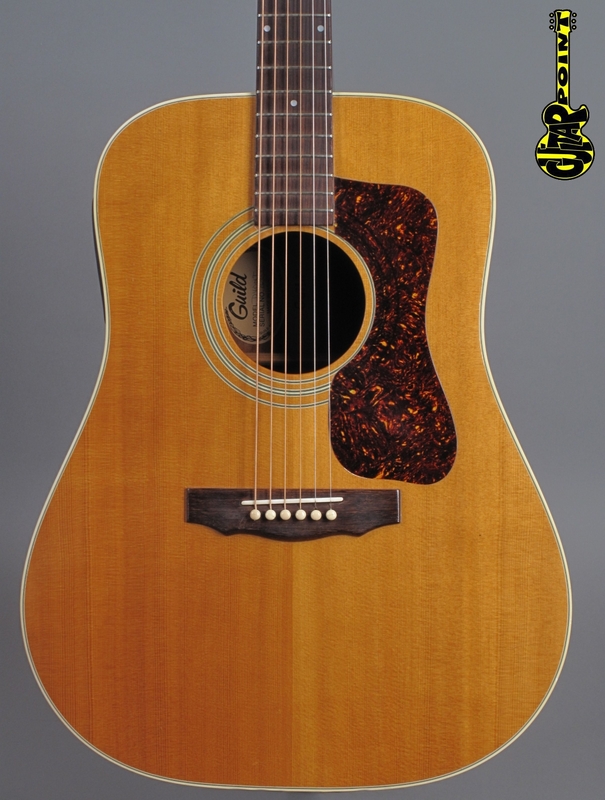 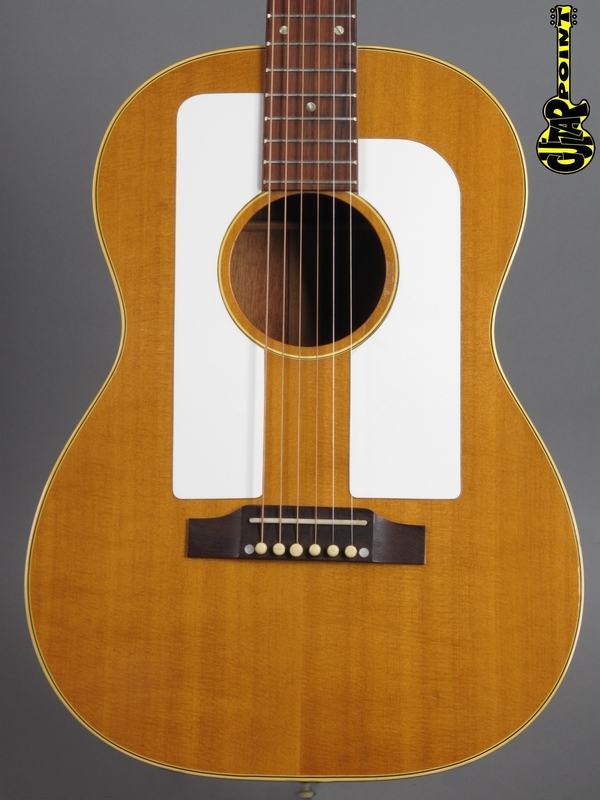 1975 Martin D-35 - Natural ...clean !!! 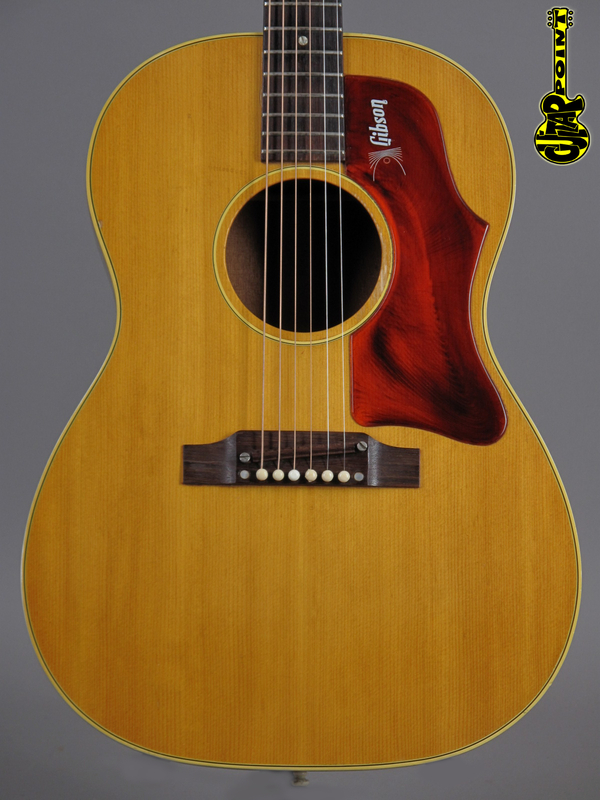 1964 Gibson J-45 - Cherry Sunburst ...clean !!! 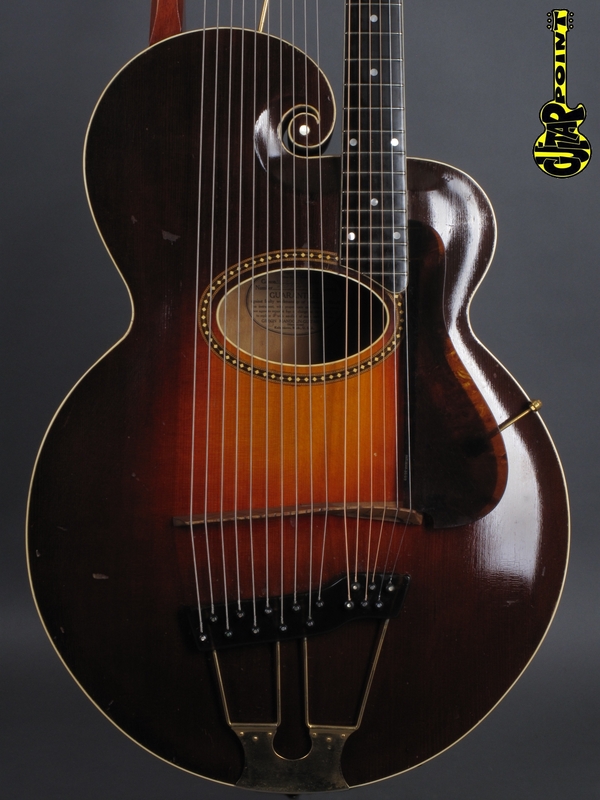 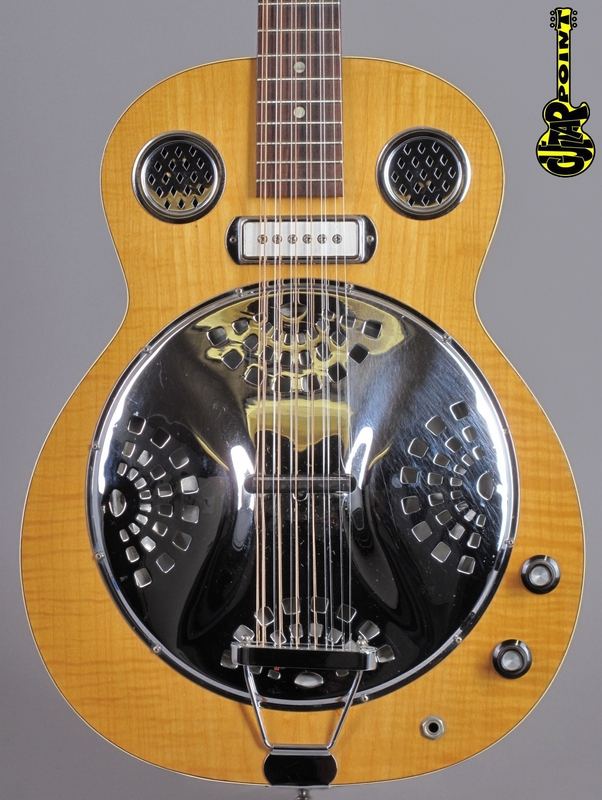 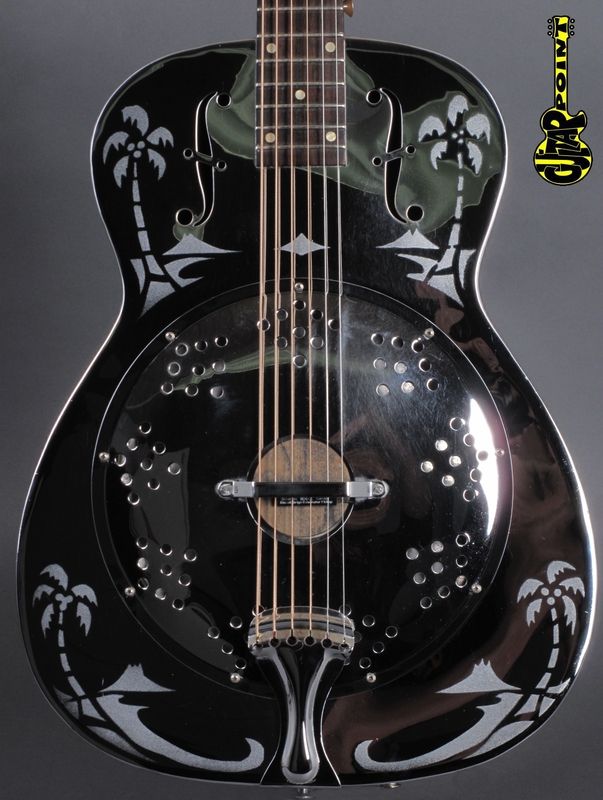 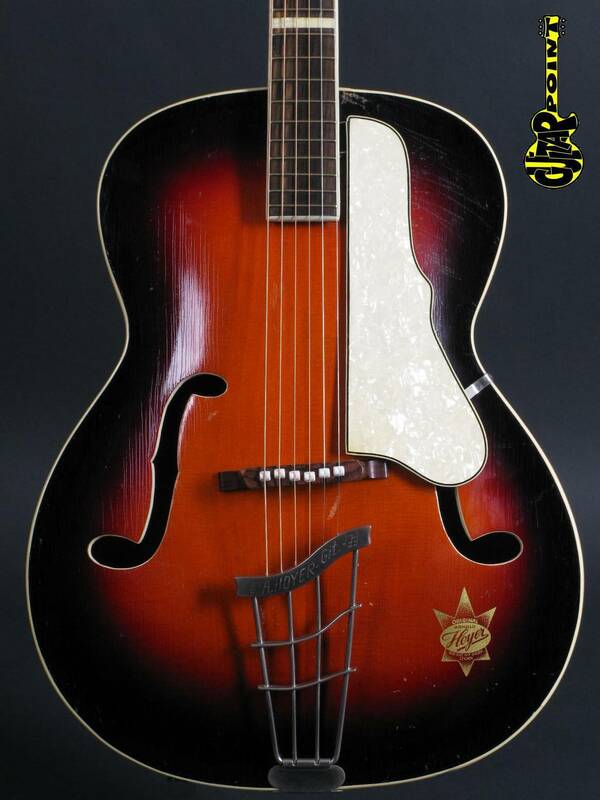 1919 Gibson Style-U Harp Guitar w/gold hardware ...wow !!! 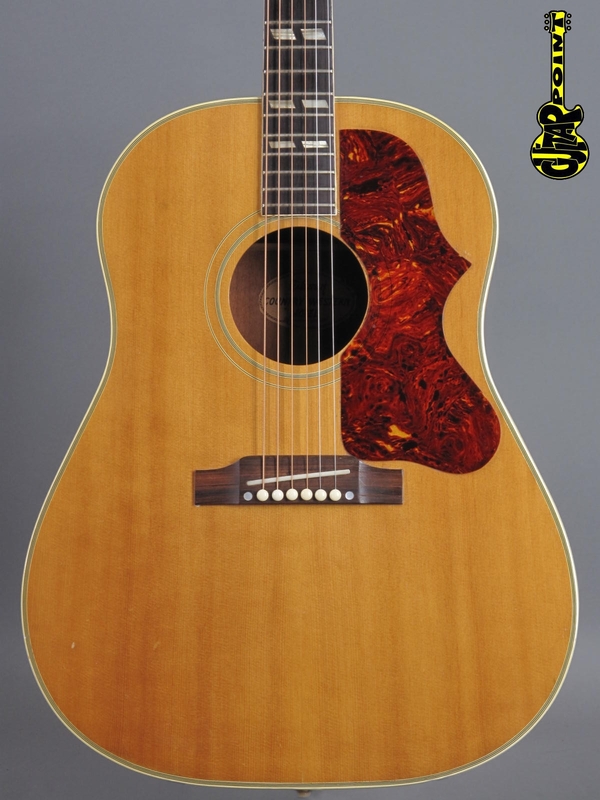 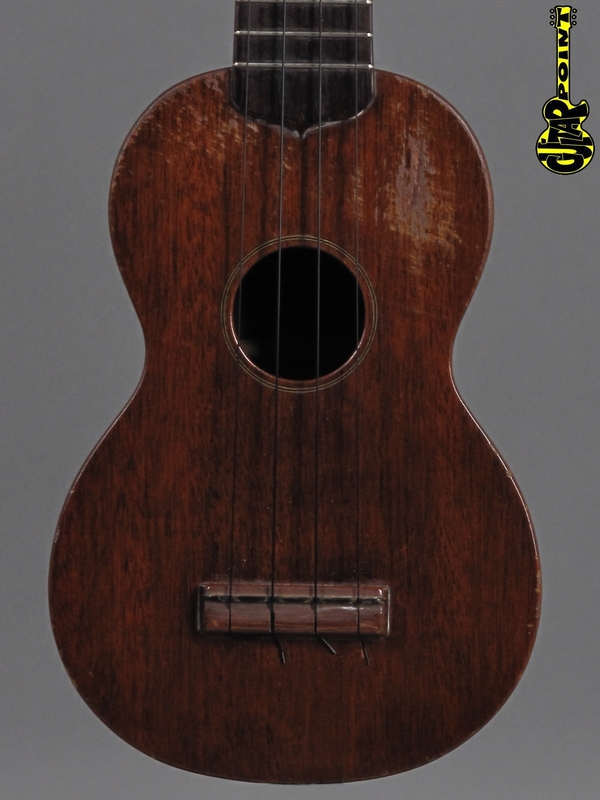 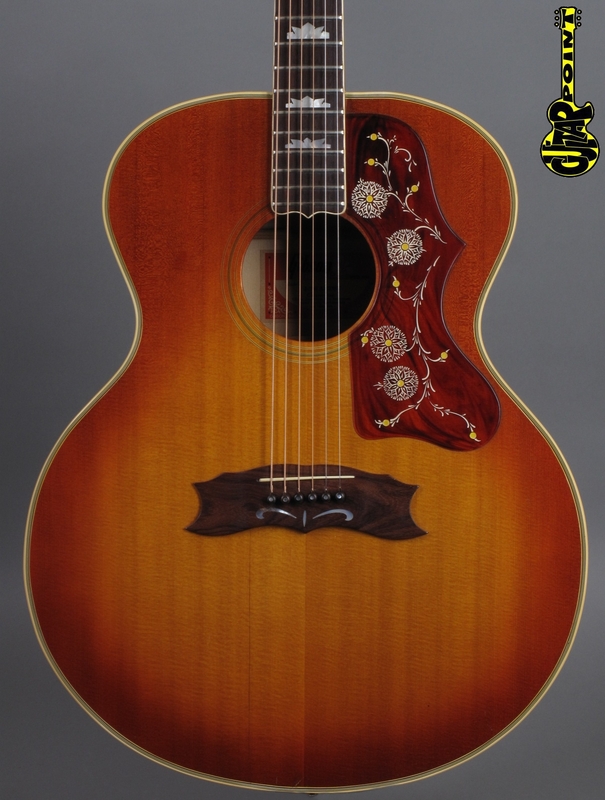 1980 Martin D-25 K - Koa Limited Edition!